You all know that I love babywearing, that is kind of a given. But what you may not know is how much I LOVE babywearing with woven fabrics! Woven materials are the IDEAL fabric for babywearing. They are soft, so beautiful and because they are NON-stretchy, they are STUR-DY. 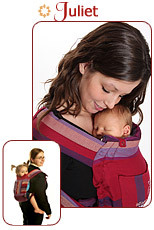 A good woven wrap offers optimal baby support as well as wearer comfort. You can use woven wraps from day one of your baby's life all the way up to....well, let's just say I know a few 4 year olds who still enjoy a nice piggy back in a woven wrap! I am very happy to announce that the Chimparoo line of woven wraps and mei tais have arrived at Natural Urban Mamas. 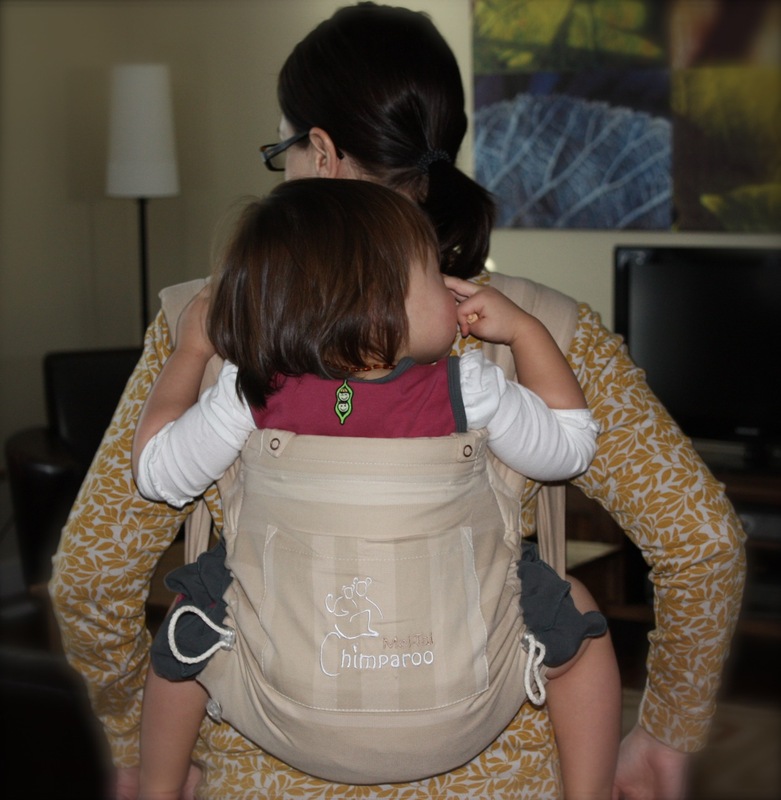 Chimparoo is a Mama-Owned Canadian company out of Quebec and all of their baby carriers are made right here in Canada and are 100% Oeko-Tex certified. So yes, they fit all the criteria for products carried by us!! Often the hesitation with buying a woven wrap is cost. Some of the European brands can be a bit pricey. The Chimparoo line of woven wraps are very well priced, with the longest length (5.5 metres) coming in at just under $100.00. This is well below the average $130-180.00 for some of the popular European brands. Trust me, the versatility and long-term use of a woven wrap can't be beat. You can learn to wrap your baby on your tummy, your hip and your back. 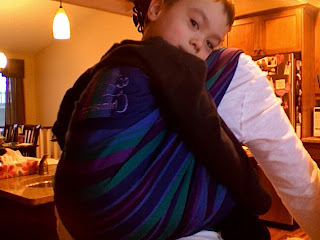 A Chimparoo Woven Wrap truly can be the ONE baby carrier that you buy for the whole length of your babywearing journey! Each Chimparoo wrap comes with a DVD and instruction booklet, outlining all of the different ways to tie your wrap and don't forget that you can also book one-on-one babywearing consultations with Natasha or attend one of our local workshops to learn more. The Chimparoo Mei Tais are also in stock and they are simply amazing! These mei tais are made with the same woven material as the wraps and are not only incredibly beautiful, but also super duper comfortable and so easy to use. The construction of these Asian-inspired baby carriers also makes it so that this is easily one of the mei tai brands that I would highly recommend right from the start with your baby. The sides and front of the body of the Chimparoo Mei Tai have these lovely little toggles on them that can shrink down the body of the carrier to really hug the baby and help get them in the proper positioning for babywearing and the built in head rest is perfect for when nap time happens to coincide with babywearing! The waist straps and shoulder straps have just the right amount of padding to them and again, because of the sturdiness and non-stretch of the woven fabric, these mei tais are great for kiddos up to 35+ pounds! What more can I say Mamas, these really are some great Canadian-made baby carriers, I am so happy to have them at Natural Urban Mamas and I don't think you can go wrong with carrying around your little Monkey in a Chimparoo Baby Carrier!! P.S. Don't forget to check out our SALE section for some really great deals on natural, fair trade and organic baby essentials! !